Regular features on Guy Style Guide often present the most reader interest, not least the ‘Q&A Quickies’ and seasonal ‘fashion trends’ columns. Now, there’s a new editorial treat in store for all you loyal fans. 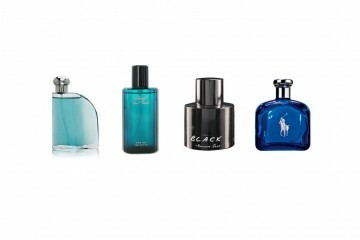 Introducing the brand-new regular feature – Quick Men’s Fashion Tips! These are instant fashion fixes in a top ten sty-lee, so busy gentlemen can grab some juicy hints and tips without having to wade through the hours of description and detail normal blog posts provide. 1. Match your belt to your shoes. Charcoal belts should be combined with charcoal shoes, tan belts with tan shoes, and so forth. 2. Ensure textures are contrast. Ensure you’re wearing shoes and belts made from similar textures: smooth leather shoes and waxy plastic belts aren’t the best of bedfellows. 3. Buy shoes and belts together. An ideal solution for ensuring a perfect match is to buy belts at the same time as shoes; you can guarantee each strap and buckle is an exact counterpart to your newly chosen brogues. Or leopard print, or any other exotic variation thereon. Keep your belt as simple and timeless as possible, unless you want your colleagues staring at your crotch all day! Save the oversized cowboy buckle for your casual wear, or better yet, the trashcan! Ergo, if you measure 35 inches around the waist you always try looking for a 36 inch belt, et cetera. Leaving a belt in trouser loops weakens both items. Hang belts loose in the closet, not buckled up breaking the leather. But never wear both at once! Leaving the house without either will leave you looking a little peculiar, lacking the visual lines most men desire. I think your list works well the only other thing I would add is choose a leather belt that is all leather, some of the lower priced ones tend to have a different material on the back which seperates from the leather after time. Go for quality after all you will wear it a lot. 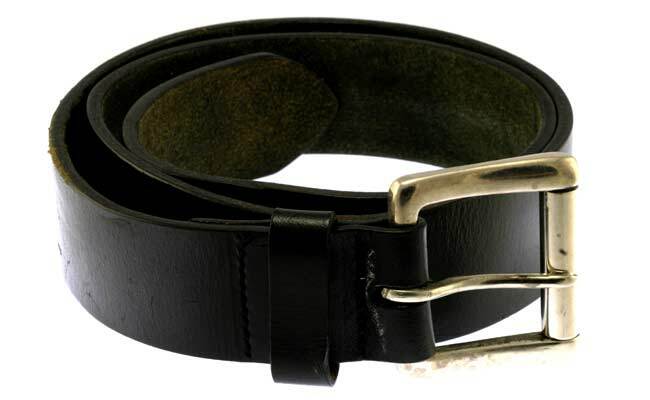 formal belts would improve personality of any person. 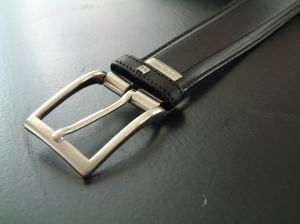 because these are simple, with simple buckles and good finishing leather. it looks very nice with formal dresses. Thanks for sharing information.